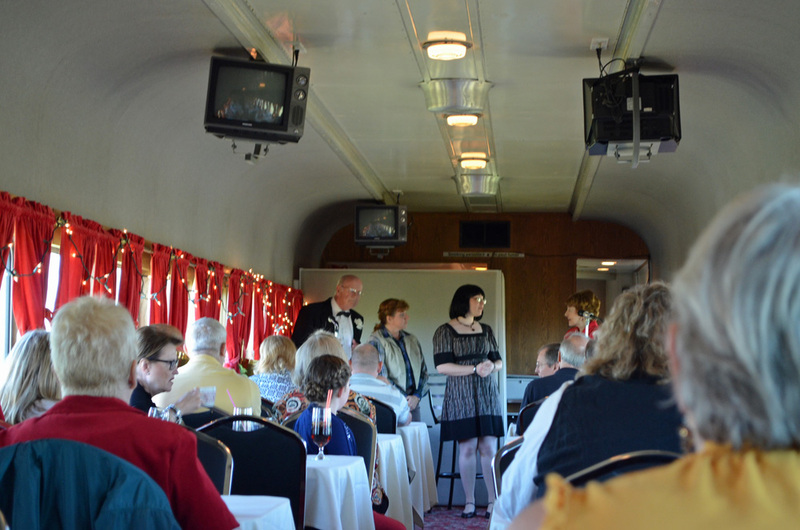 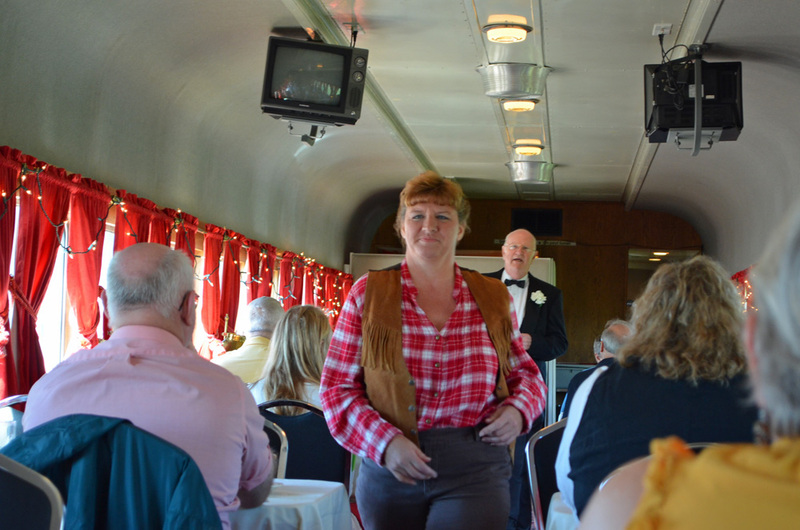 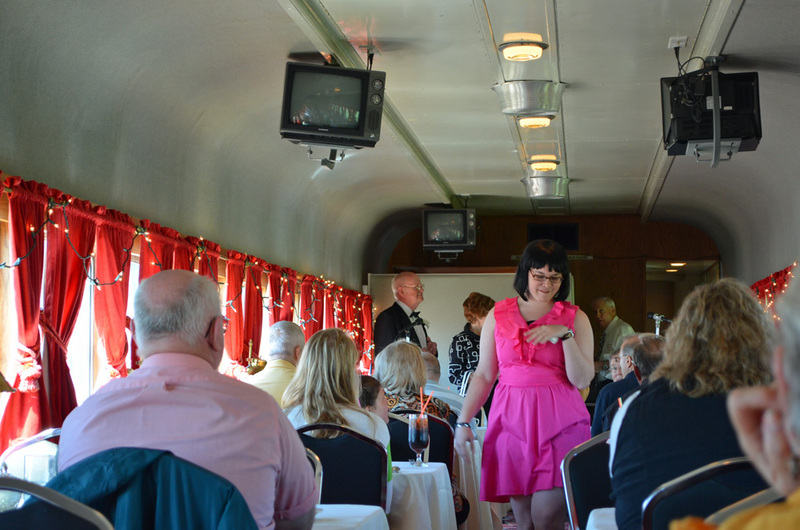 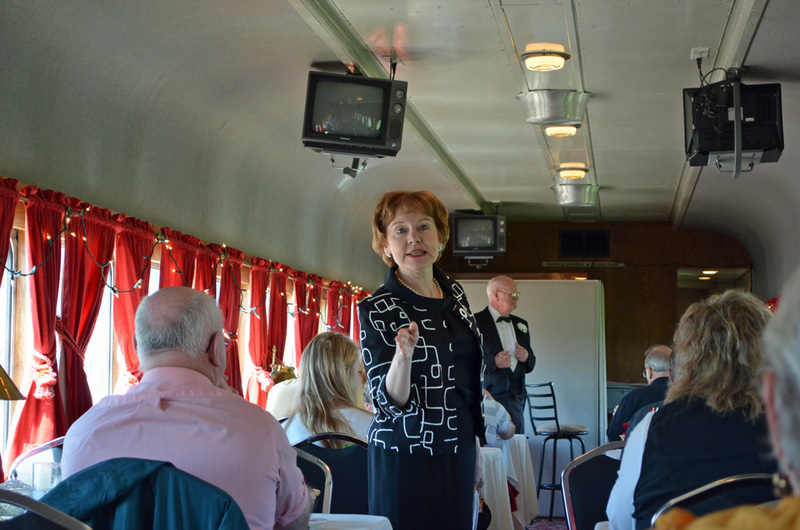 Sadly, 2012 was to be the last season for the Fremont Dinner Train melodramas. 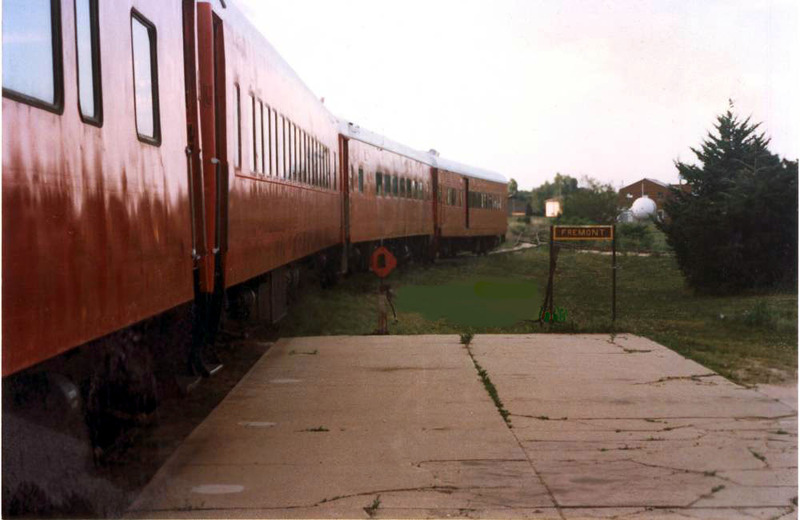 Manager Bruce Eveland and the board of directors decided to move the operation to Baldwin City Kansas. 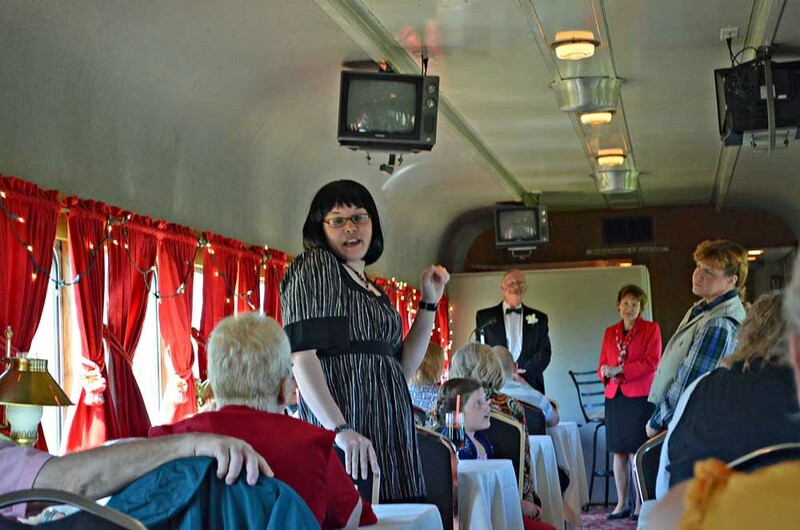 Mr. Burkhart wrote a sequel to the 2011 play including a villainess!